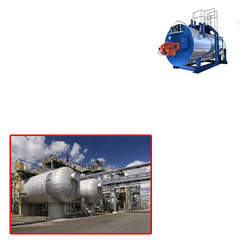 Offering you a complete choice of products which include oil fired boiler for chemical industry. We are leading manufacturer, supplier and exporter of Oil Fired Boiler for Chemical Industry. our professionals help us in customizing these boilers as per clients’ requirements and demands. Looking for Oil Fired Boiler for Chemical Industry ?